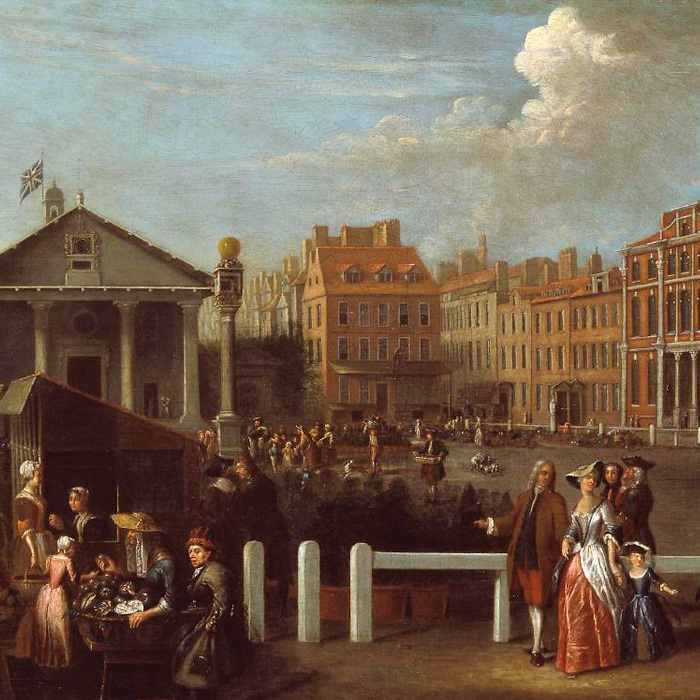 For more than forty years, The Covent Garden Community Association (CGCA) has been the representative voice of the residents, business community and working population of Covent Garden, actively protecting and promoting their interests. 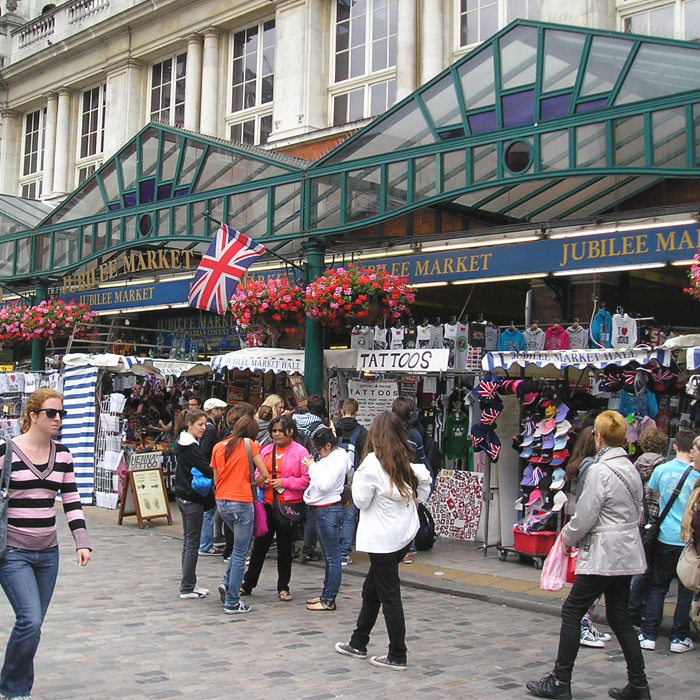 More than 6000 people live in Covent Garden, including many families. 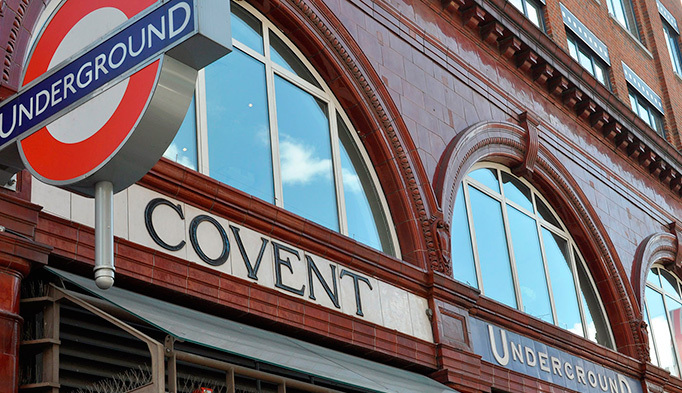 The CGCA plays a strategic role in the future of the Covent Garden neighbourhood. We do this now through considered responses to planning and licensing applications, and working with the authorities and local people to tackle issues in areas such as servicing, the environment, housing, traffic management & transport, street lighting & public realm, policing & safety. The CGCA aims to be a neighbour – a neighbour with specialised knowledge and skill gained from years of experience of successful negotiations with local authorities, central government, major developers and all the other powers that be. The CGCA receives no revenue funding and relies on the generosity of its stalwart volunteers and supporters to continue its work. 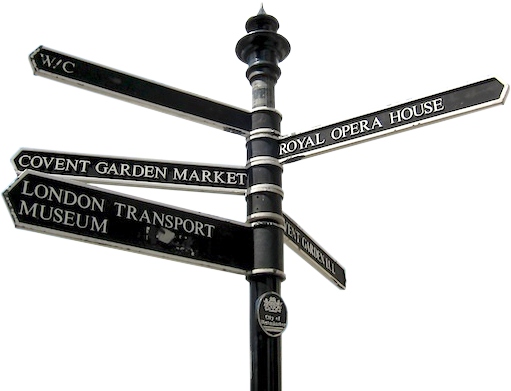 If you live or work in Covent Garden, or if you are a visitor who loves this very special part of Central London, please support our work by becoming a member of the CGCA or by volunteering. Donations, be they modest or munificent, are also very welcome. 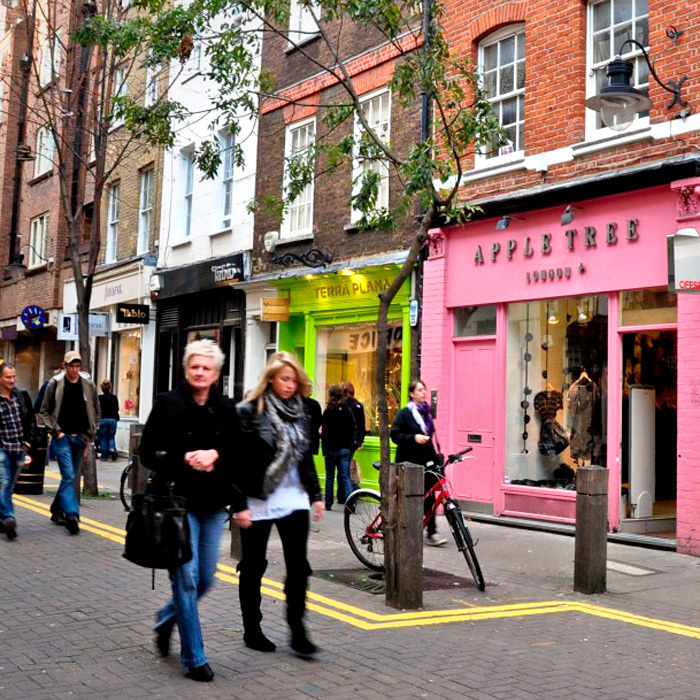 And if you live, work or study in Covent Garden, click I LOVE COVENT GARDEN to find out about a generous discount scheme offered by local businesses.